Since the Masters is now over, we can all officially welcome in the 2019 Golf Season! Sure, some of you are still dealing with snow, and some of us never really stopped playing anyway, but at least symbolically, we are all now ready to pack our gear, and hit the course. Those of us who enjoy a good stick with our sticks know that “golf gear” also includes our favorite tools for lighting up our favorite golf cigars. Just like selecting the best ball for our game, we also must take the time to select the correct cutters, lighters, and other cigar products for the. 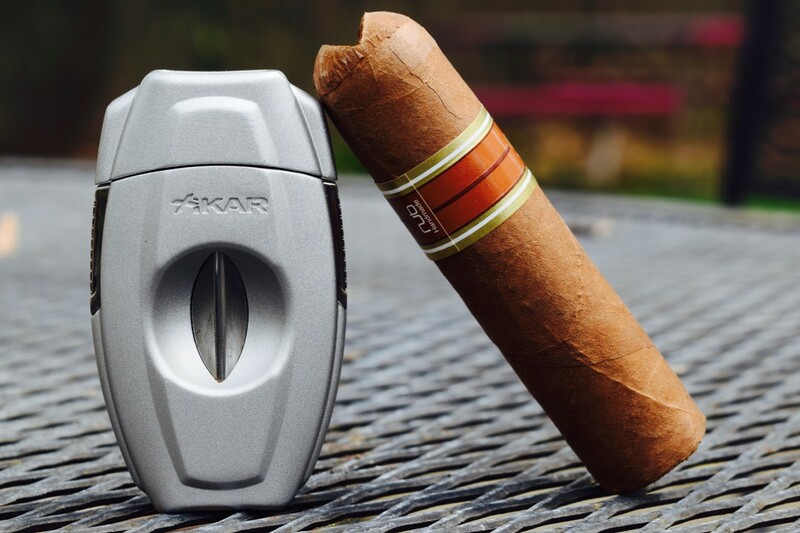 As such, it seemed like the natural time to add the Xikar XV2 V-Cut cutter to our growing Cigar Review Compendium. 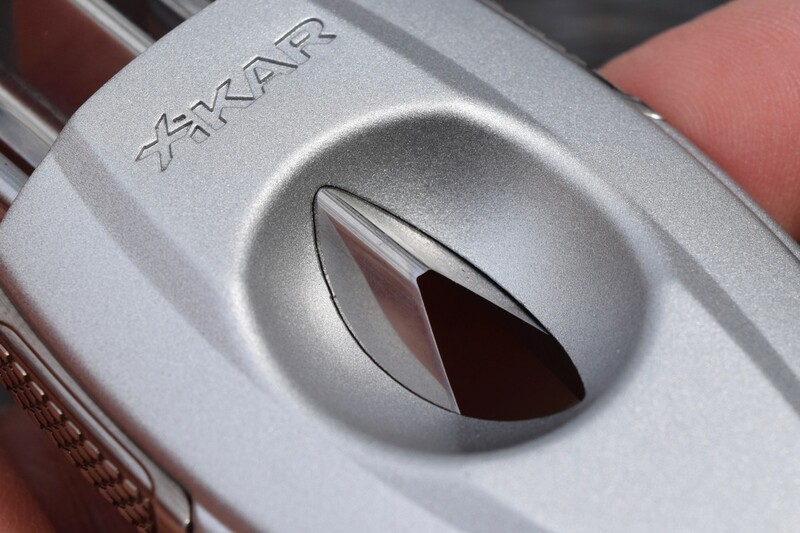 I thought that we would kick off the 2019 cigar gear reviews with the new Xikar product that I have been most excited to try out, the Xikar XV2 V-Cut cutter. It’s tough to pinpoint why this cutter really piqued my curiosity, but at soon as I saw it, I wanted to take it out for a quick clip. I guess I was wondering about how a V-Cut compares to the traditional guillotine cut, or simple punch through the cigar's cap. Is the draw smoother? Does the cap suffer more, or less damage when sliced in the V shape? Could the deeper V-cut make the draw too much? As I said, I was curious. One of the things that you are likely to first notice when you take the VX2 cutter out of the box is its weight. This cutter has a very pleasing heft to it. 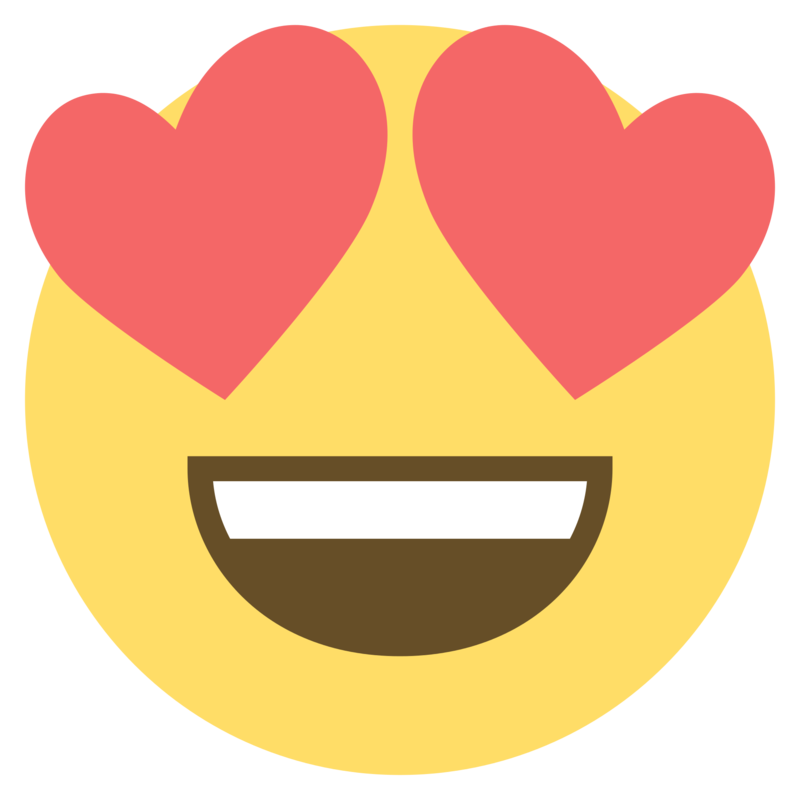 It feels like you are going to do something significant with it. As you can see from the photos, it’s just the right size for single-handed operation. The VX2 sits in your palm, where you can then very easily engage the Secure-Lock™ buttons to open the cutter. I like this double-button feature as it is super unlikely that the cutter will just pop open on its own, either in your bag or your pocket. Simple to open, and only opens when you need it to. That’s an ideal mix. To cut your stick, you just simply rest the cap in the bowl, and press down on the top of the cutter. The blades are quite sharp, and cruised through the tobacco without a rip or squish. The cigar in my photos is a NUB Habano tubo, a pretty solid stick made by Oliva, with a ring gauge of 60. 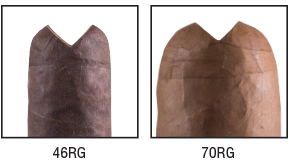 Here is an image from the Xikar site showing you what the cuts would look like with different sized cigars. 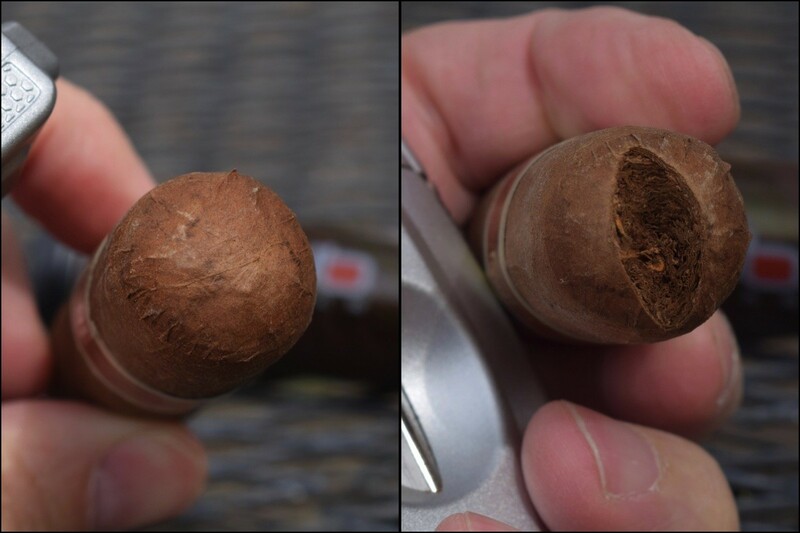 Even with a smaller cigar, the cut depth does not penetrate too far. This is likely due to the bowl geometry of the cutter. Regardless, you’ll have no issues with having the dreaded too-deep V.
Did the V-Cut Make a Difference? That’s the big question, right? It is all fine and good if the cutter feels good, and cuts well, but why bother if the performance is not significantly different from just poking a tee into the end of the stick? What did I conclude? I loved smoking the NUB with the V-cut. If I’m being honest, didn’t really expect to see that much of a difference between the V-cut and the traditional blunt cut. The difference was actually quite extraordinary. 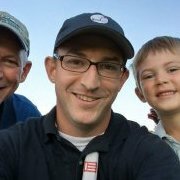 I’ve had more than a couple of NUB tubos on the course. They are the perfect length, and the tube makes them very golf bag friendly. Until prior to the VX2, all of them had been cut with a traditional guillotine cutter. The VX2 was as easy to use as expected, but the improved draw was a lovely surprise. Something about cutting through the cap, and deeper into the filler, really made the draw smooth, and appropriate. Now obviously your mileage will vary with the cigar brand that you choose, but with that NUB, the draw was spot on. 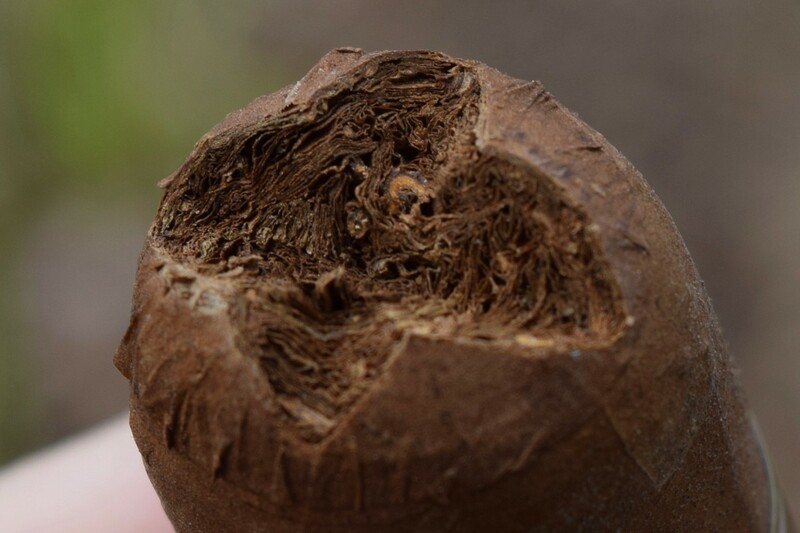 Not too much so the cigar burned too hot, and not too little, causing you to collapse your face to move air though the layers. It was a balanced smoking experience, with the NUB only becoming too hot to hit once I was under the 1” mark. Out of curiosity, I also double V-cut a NUB and while the airflow went up a bit, it was still a spot on smoking experience. No problems with cigar integrity on that second cut either. 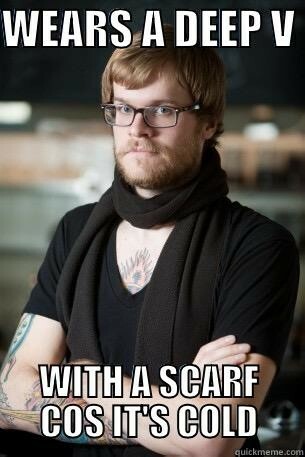 This blade, will cut! 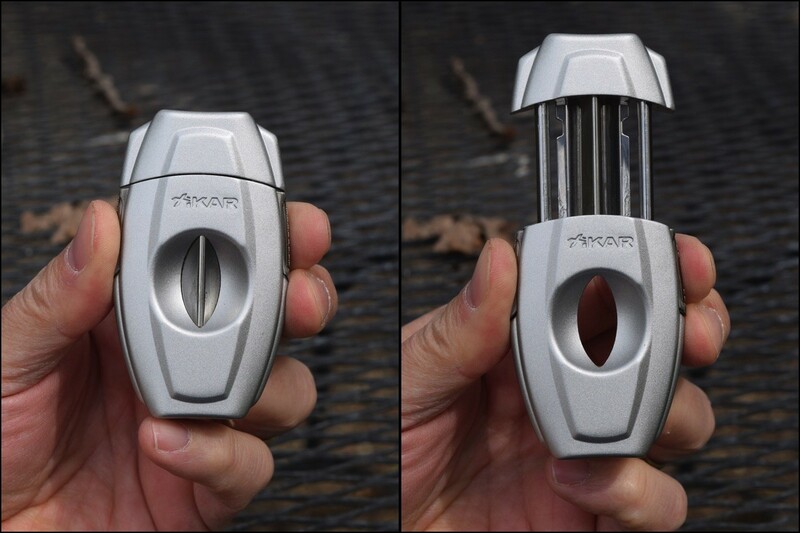 While I could roll out a bunch more fancy words about the Xikar VX2 V-Cut, the final take is that this will be the cutter in my golf bag, and on my patio for the foreseeable future. 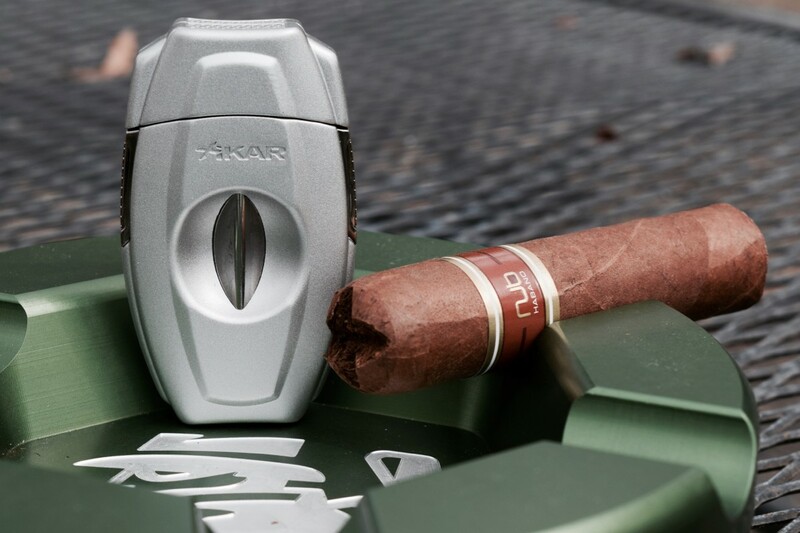 It’s fun to cut with, and the V-cut opening enhances the cigar smoking experience. 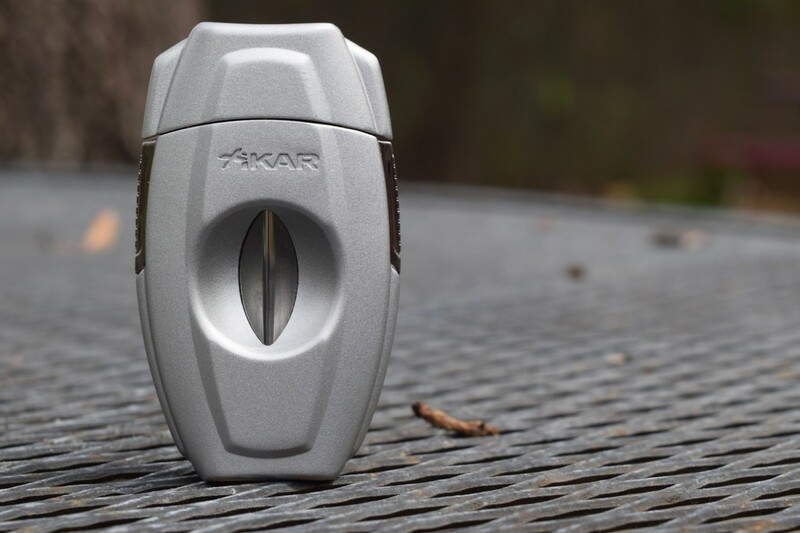 The five available colors cover a wide range of aesthetic options, and while the $50 price is quite reasonable for the Xikar quality, a quick search on Amazon will let you grab one for about $10 less. 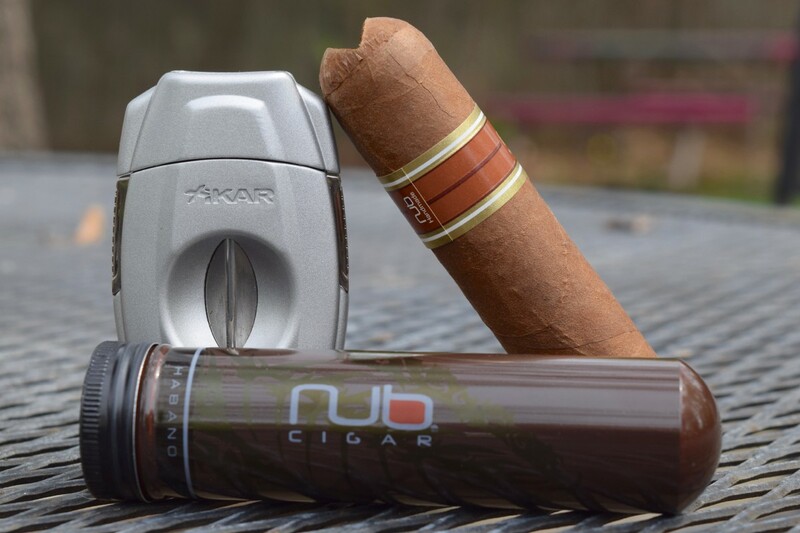 Stay tuned for more Xikar and other cigar-related products in the coming weeks. I may even have a few things to pass along your way as well. Not a gar smoker but I had to take a look. Dave posts some of the best photos. I think it’s my new favorite too. 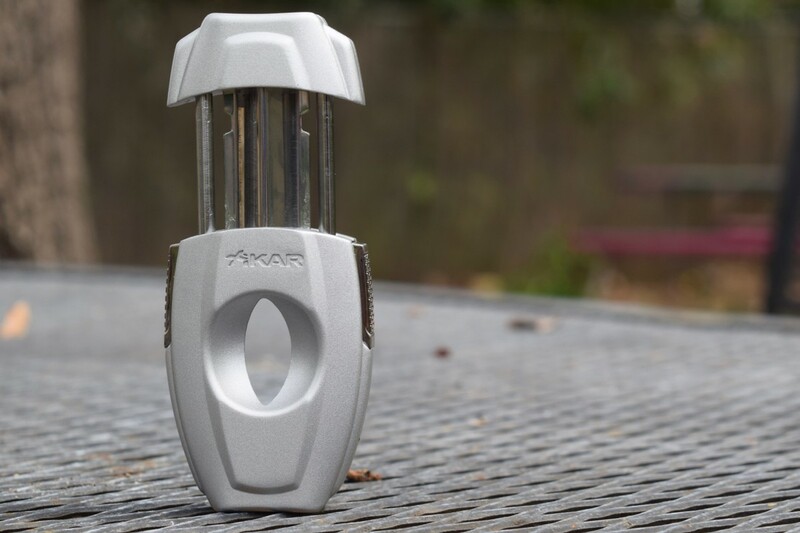 Much as I love the ritual of the Xikar XO cutter, this one just makes for a better smoking experience.